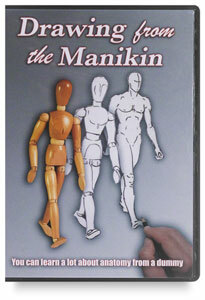 The traditional artist’s wooden manikin is more than a benign studio prop. It’s a great tool for practicing figure drawing while testing your knowledge of human anatomy. In this video, Larry Withers shows viewers how to pose and render the manikin, and then transform their drawings by smoothing out the contours and adding muscle groups and landmarks to create a lifelike drawing. 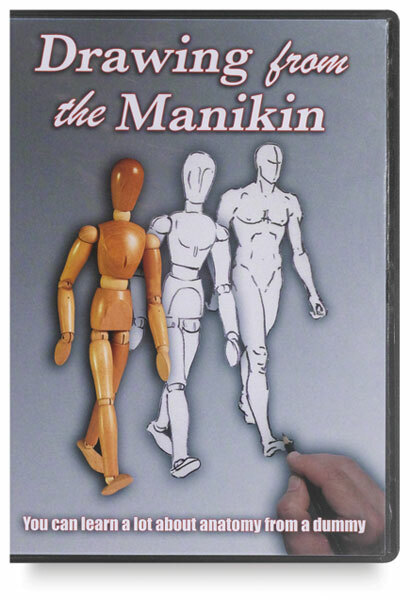 This program features demonstrations on drawing the human form from several angles, and creating action poses using the manikin. A special features section includes numerous drawings and anatomical diagrams, which can be downloaded as pdf files.